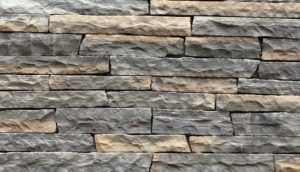 The Ledgestone pattern is amongst the newest Stone Veneer patterns today which is preferred by the modern masons, architects and young interior designers. 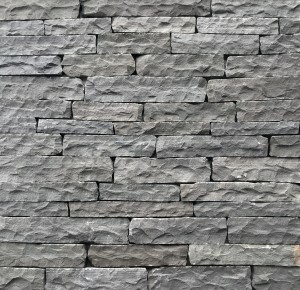 Its uniqueness lies in its linear nature. 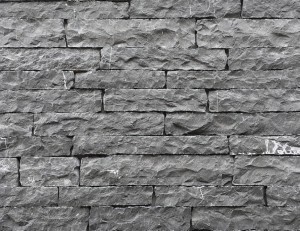 It is the most popular Stone Veneer pattern in the American and Canadian market. 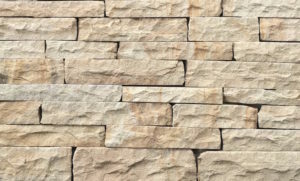 Asian Stones produces 9 colors in Indian Sandstone, Limestone, Slate and Quartzite in this Stone Veneer pattern. 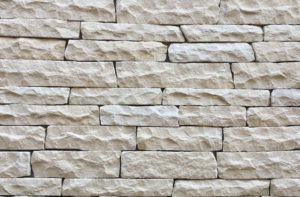 The top surface of the stone is natural / cleft / rock faced finish, the bottom is either calibrated or sawn and the sides can be hand cut/tumbled.